As part of London Digital Signage Week 2018, Google and Beaver Group are once again delivering a free-to-attend masterclass session – this time at Google’s brand new Kings Cross, London Headquarters! 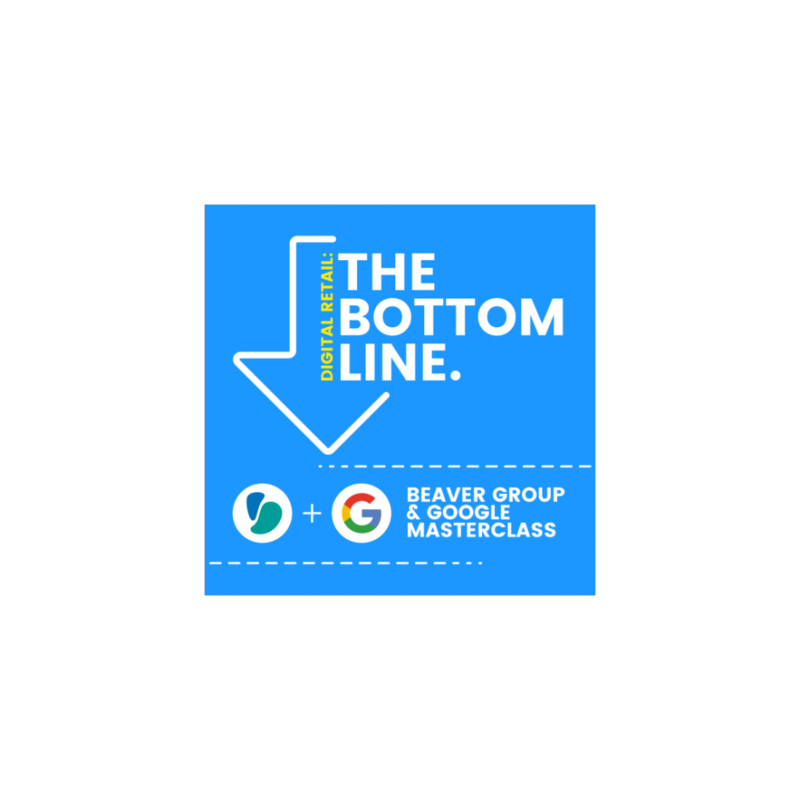 This session, designed by Google, Beaver Group and NEC, featuring a real end-user case study from the European team at Chipotle will help you become a bone-fide digital expert! You’ll gain insights into the secrets of how to plan, deploy and maintain state-of-the-art digital retail solutions, including intelligent technologies to help dynamically promote to customers with relevant offers in real-time, and to engage with your workforce in ways which fully utilise their key skills in customer engagement. Full details of the sessions, speakers and venue are available here. Use the Register button on the website to put your name down before the limited number of places for this ever-popular annual event are taken.